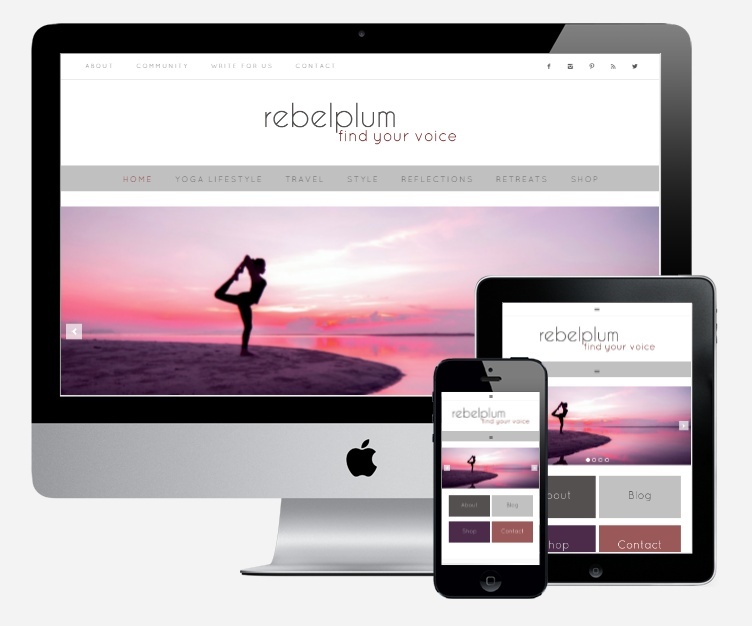 Are you tired of using the same free themes that look like everyone else’s blog? Want to stand out from the crowd so you can make an impact? You don’t have to learn to design or code yourself, put your trust in my skills and I can create the website of your dreams that looks professional and helps serve your audience. What can I help you with on your website? I create custom designs that make heads turn, get you noticed and bring in customers. The only thing you have to fear is success, if you’re putting in hours of work to create content and products, what will turn those readers into customers? They want to trust you as an authority and as a leader in your niche you need a website that screams it. So you’ve been doing this for awhile and you’re ready to take that hobby blog to a business. One that brings an income and lets you reach your audience. Anyone can start a blog but you know that it takes hard work and long hours to take your business to the next level. Let me help you get there with a cohesive design that targets your loyal readers who will turn into paying customers.